Shock News: Man Who Served Lawsuit on the DNC Now Dead! 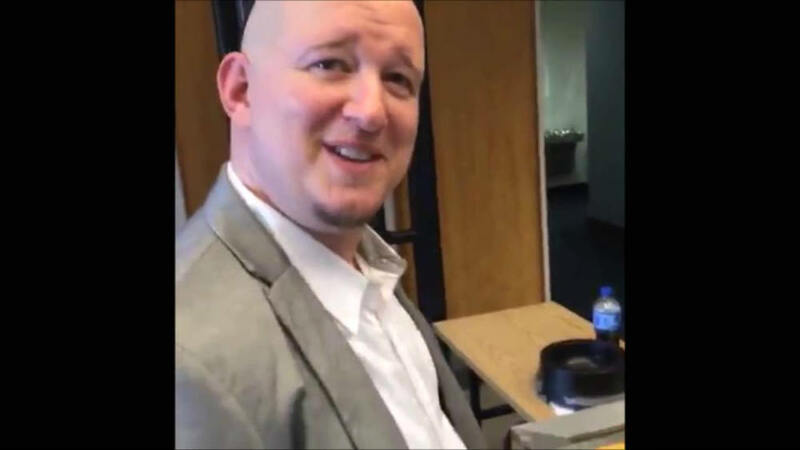 Shawn Lucas served the DNC with a lawsuit on behalf of Bernie Sanders’ supporters. It is common knowledge Hillary Clinton stole the Democratic Primaries from Sanders and many people, myself included (though I don’t support socialism) called for the DNC to be sued for fraud against the American people. Shawn Lucas is now dead. Folks, we are witnessing a HOSTILE TAKEOVER of America, right before our eyes, right under our noses. This is a COUP in progress. Our domestic enemies, the Clintons, have sold America out to its foreign enemies. WHERE THE HELL IS OUR MILITARY? Send this link to every person you know who has military contacts and PETITION the military to stop the Clinton War Machine before it destroys America and the military has nothing left to defend.